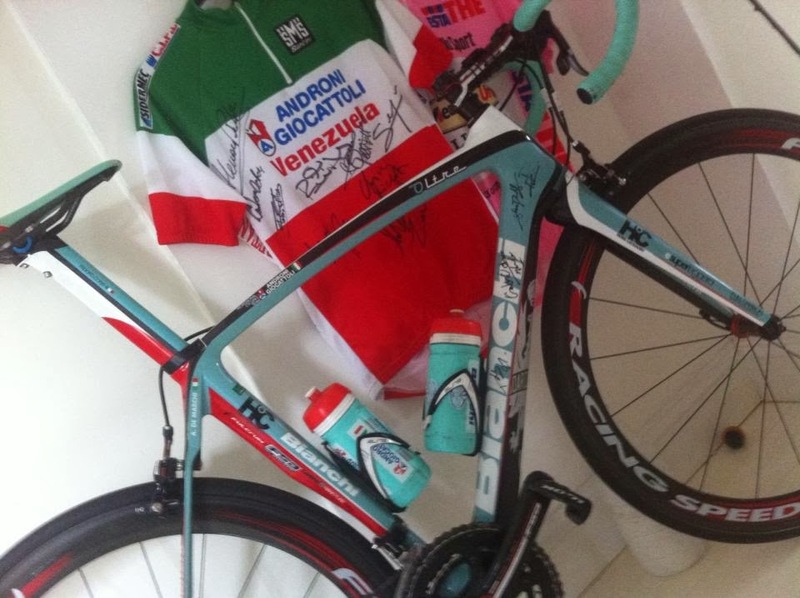 Bianchi Collection: Soon it will arrive! Finally I have now bought my new ride for 2014. But who´s bike I will get is so far unknown. It will be a Surprise =) Hopefully I will get it Before next weekend. It depends on the curior Company. I will show you more photos when I get it.